Folded, 152mm depth x 110mm wide. Blank Inside. Pack of 10 with envelopes. per pack. 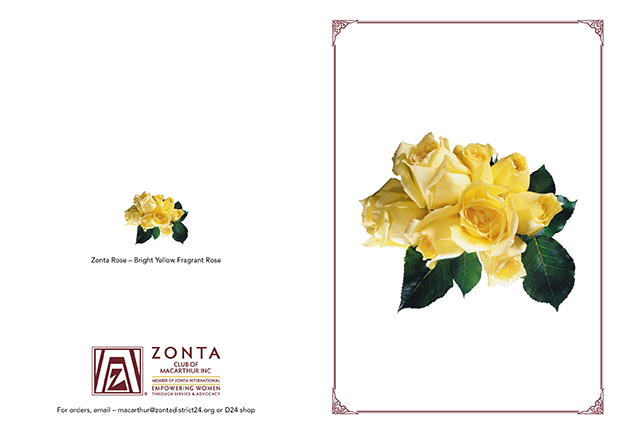 Download order form (.PDF or .Docx) which can be used for all items offered by the Zonta Club of Macarthur. 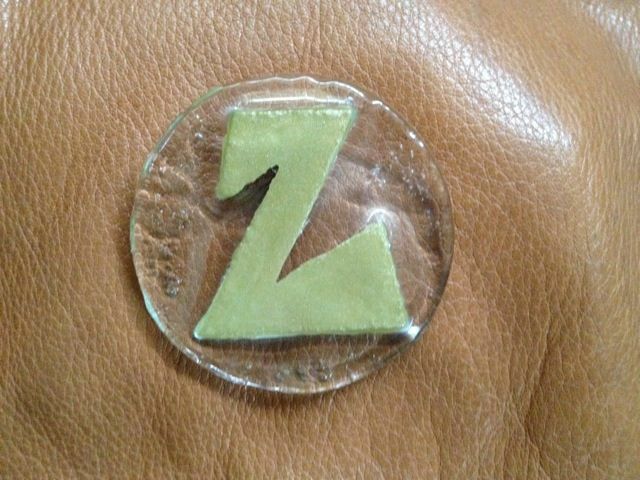 Measures 3.5" in length with a pin backing. 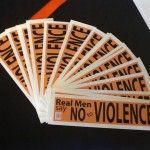 Ribbons (pack of 50) can be purchased directly from the Zonta International Store. Please download the order form (.PDF or .Docx) to make your purchase and for more information. You can use this order form for all items offered by the Zonta Club of Macarthur. 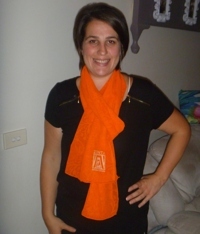 Wristbands can be purchased directly from the Zonta International Store. Please contact D24 Club Berry for more information. Sold by the Zonta Club of Coobulture, Zonta District 23. 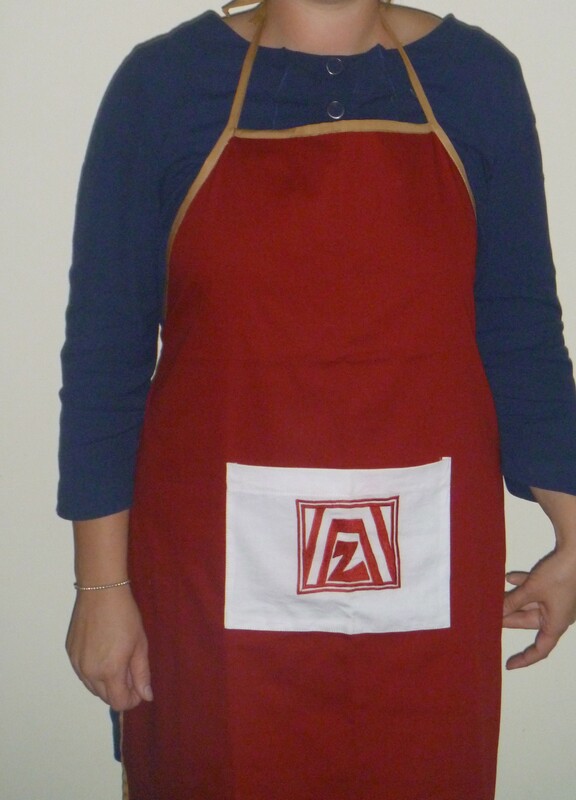 $15.00 per apron. Please download the order form (.PDF or .Docx) to make your purchase and for more information. You can use this order form for all items offered by the Zonta Club of Macarthur. 172mm depth x 100mm wide. 12pp + Cover. Download order form (.PDF or .DOCx) which can be used for all items offered by the Zonta Club of Macarthur. 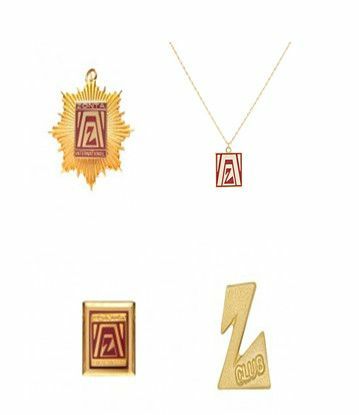 The D23 Shop offers Zonta club pins and badges in the new branding. 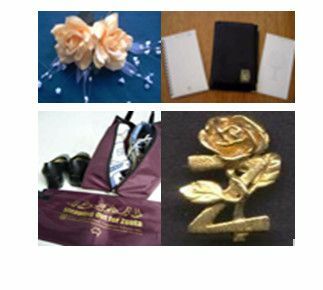 Other items are offered directly by clubs in District 23 - use the drop down menu under Merchandise on the District 23 website..
Shop one-of-a-kind Zonta jewelry, fashions and items for your home and office at the Zonta District and Club Marketplace. 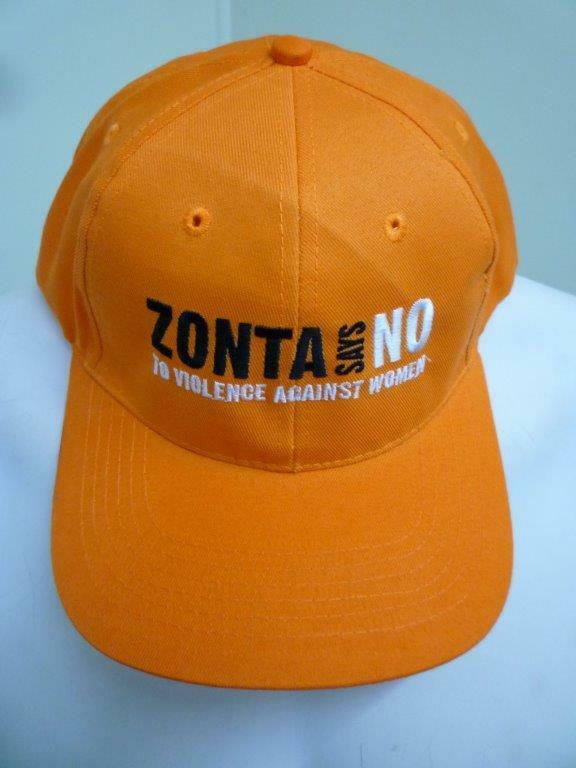 The Zonta International Shop also offers jewelery items. Aluminium 2 mm thick, powder coated orange, strong and durable, slotted feet to stand etc. Height 20 cm, width 10.5 cm, weight 80 g each. Offered by Zonta District 22 at $16 each to Zonta clubs. More information here.